Breweries — Stories that matter. Films and Beer? Stop Right Here. Dunedin is home to eight breweries within a short walk of each other. This self guided walking tour is a must if you enjoy craft brews and a local ambiance. Three local bartenders with a passion for craft beer. SBB started development in 2013 and after years of planning and hard work. It opened April of 2017. SBB has a wide variety of in-house beers from a Tupelo Honey Kolsch to Toasted Coconut Porter. SBB also carries wine-on-tap and ciders for non-beer drinkers and the gluten intolerant. 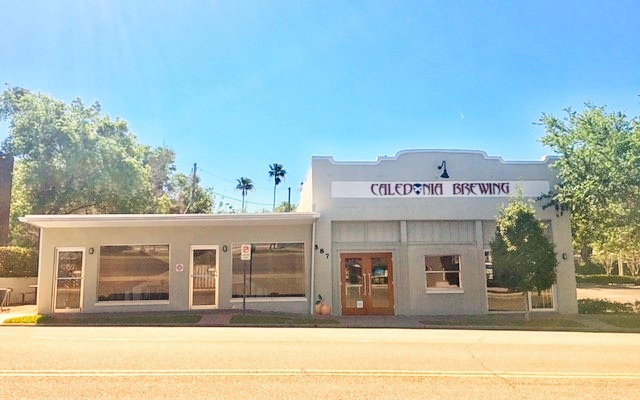 A small batch craft brewery in the heart of Downtown Dunedin, FL. Housed in the historic 1925 Dunedin Times building at 587 Main St. Caledonia offers 19 of their own small batch craft beers along with local guest taps and wine. Open 7 days a week and features a large open space and community tables that are perfect for parties, meet ups, meetings, events and games. 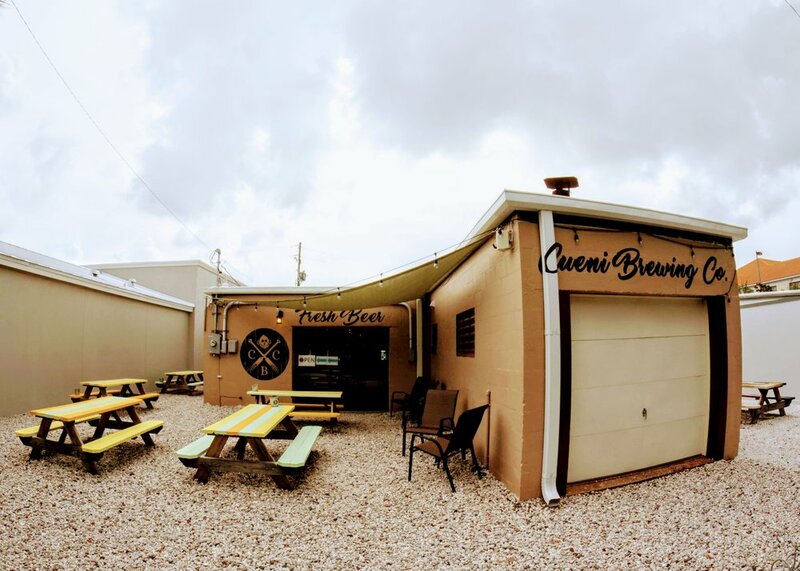 As the oldest microbrewery in Florida, we are committed to two great challenges: satisfying our thirst for a well-crafted brew and fulfilling the need to contribute to a strong, vibrant community. 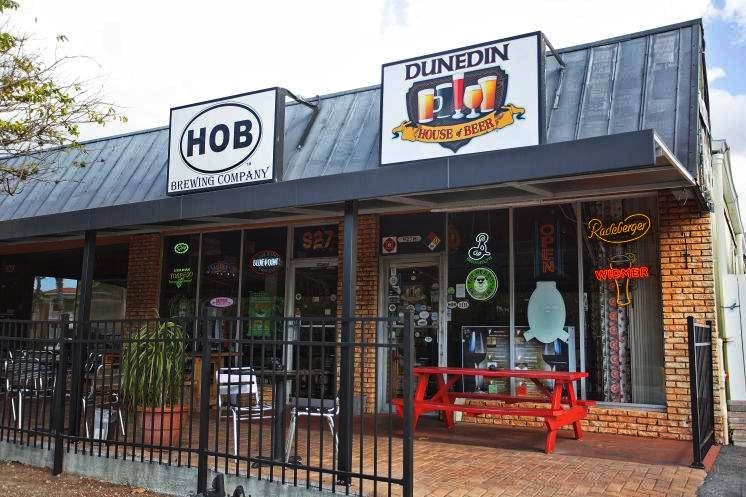 Dunedin Brewery is founded on values that make these goals a reality; like yourself, we value the integrity to stand for a cause, the stability gained from working hard, and the experience of connecting with good people—our dedicated staff of beer enthusiasts or our loyal guests. Features a huge selection of the finest craft beers from all over the world, with 40 taps flowing and dozens more styles available by the bottle in our cooler. We love beer as much as you do, and we’re always looking for new and exciting brews to bring in and enjoy! We always keep a wide variety of styles on tap – so whether you’re looking for IPAs, stouts, ambers, lagers, porters, ales, witbiers, or seasonals, we’ve got what you want. In the heart of Dunedin right off the Pinellas Trail. We offer hand crafted beers with focus on English Ales and Belgians. 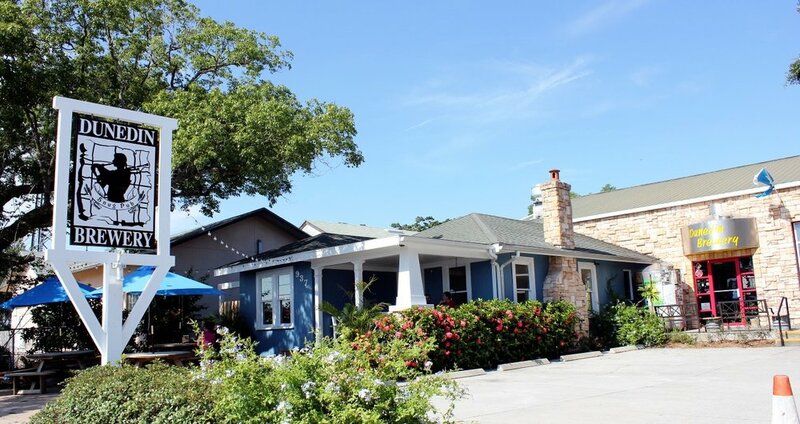 Held its grand opening on January 7, 2012 in Dunedin, Florida by owner/operators Devon Kreps and Justin Stange. The partners met at Sweetwater Brewing in Atlanta where Justin worked in brewing, cellar and packaging operations and Devon was Production Manager.